Russian composer David Finko was born in 1936 in St. Petersburg and, following in the footsteps of his father, became a naval architect with a specialty in Submarine Design. He also graduated from the Rimsky-Korsakov School for the Performing Arts in 1958, continuing to study composition at the Leningrad Conservatory. 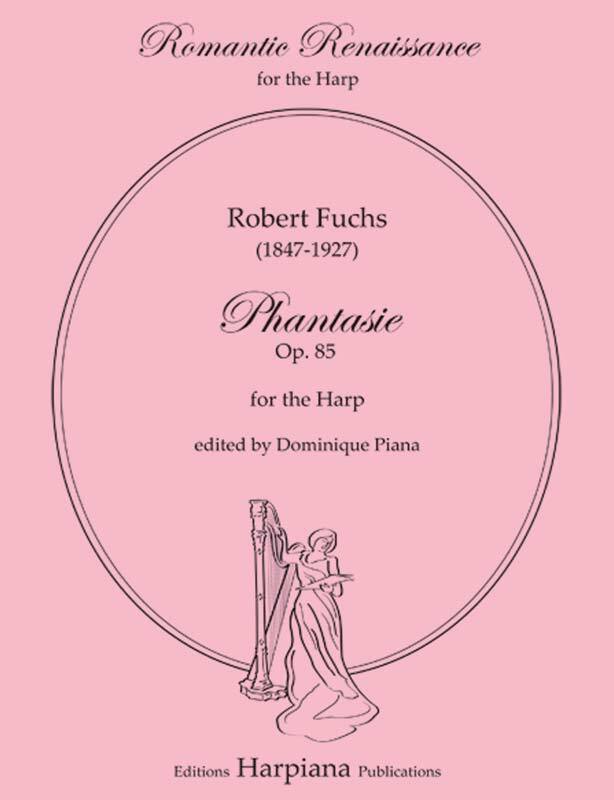 Upon winning First Prize at a New Composition Contest in 1965, he became a full-time composer. In 1979, he moved to the U.S. for political and religious reasons, and taught at various American universities: Yale, University of Texas, Penn State and others. 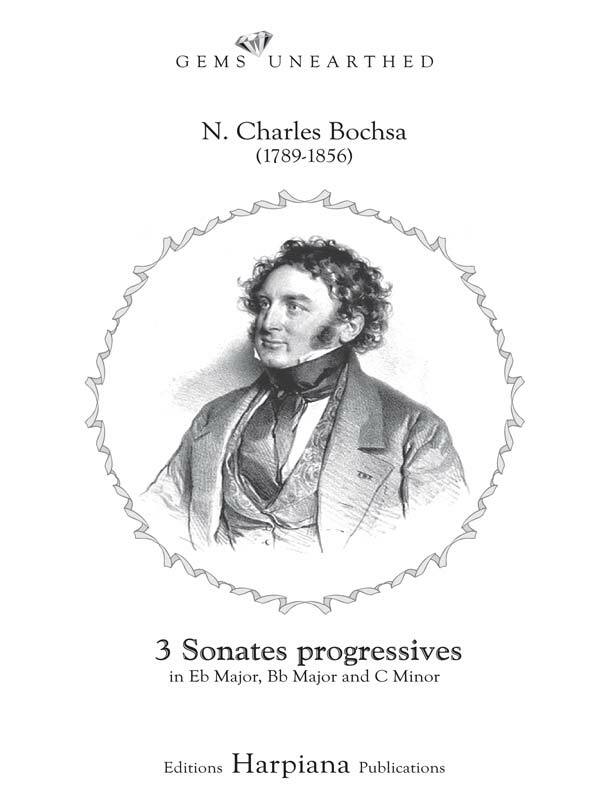 His output straddles all genres, from opera to symphonic works, and concertos for different instruments (including one for harp premiered by legendary harpist Tatiana Tauer) and chamber music. 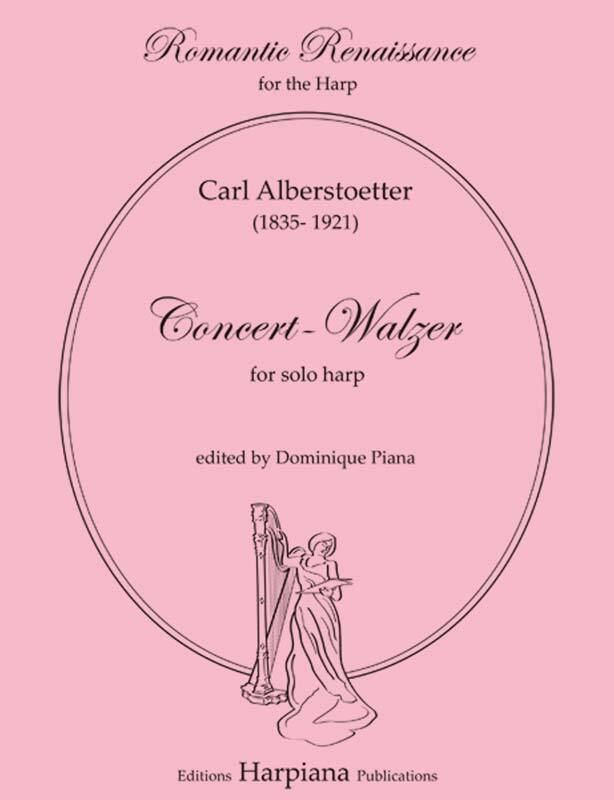 He has also written two short pieces for harp: The Harp of King David, available here, and Mask, which uses many modern techniques. 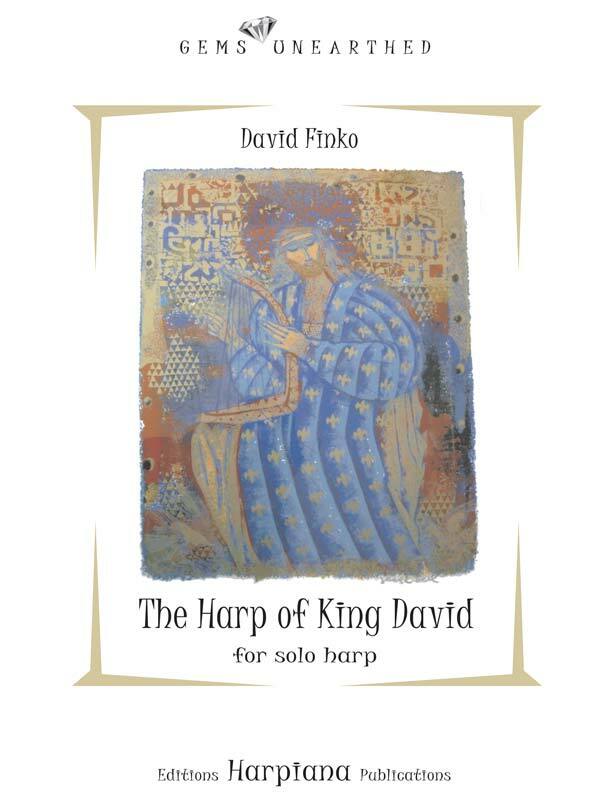 The Harp of King David was written in 1957 and first published in the Soviet Union, then republished in New York by Transcontinental Music Publications. 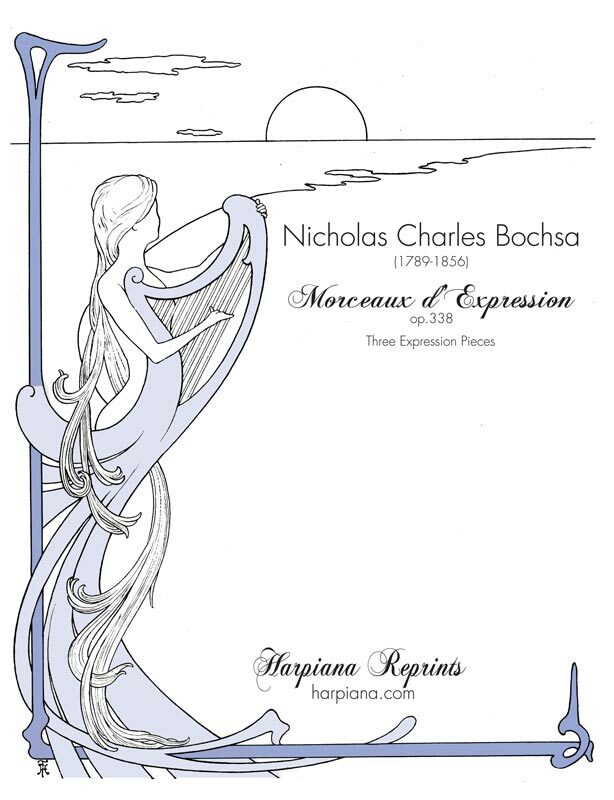 It is now offered here in a new edition created by D. Piana after recording it on a CD of the same name.